As the nation's largest donor and volunteer supported mentoring network, Big Brothers Big Sisters makes meaningful, monitored matches between adult volunteers ('Bigs') and children ('Littles'), ages 5 through 18, in communities across the country. We develop positive relationships that have a direct and lasting effect on the lives of young people. Professionally trained Big Brothers Big Sisters staff members work with our partners in the education and juvenile justice communities to find children facing adversity and assess how our programs can have the greatest impact.  Big Brothers Big Sisters targets the children who need us most, including those living in single parent homes, growing up in poverty and coping with parental incarceration. Each match is unique. Getting together doesn't require a special occasion or expensive activity—just a few hours every month doing things the Little and Big already enjoy. For example: Playing catch, Reading books, Going to a museum, Providing advice and inspiration. Some Bigs meet their Littles on the weekends. Others get together with their Littles in the evenings. Each match develops a schedule that works for them. Sometimes the best place for enjoying activities together is at the child's school. And, the best part is, it can be a great learning experience, in or out of the classroom. Find out about becoming a Big Brother or Big Sister at an agency near you.